Naturalist and Award winning cinematographer Joe Romeiro developed a love for the ocean at a young age. Especially, the shark. Along with awarding photographer and sound engineer Bill fisher they founded and created 333productions LLC / 333 Digital . They have created many award-winning films and he has won such notable awards as Blue Ocean Film festivals’ “Best new Film and Best New Cinematographer, ADEX Underwater Film of the Year Award, and the The Cousteau’s-Ocean Inspiration Award, awarded by the Cousteau family. He has worked with many of the sharks field top scientists and shark researchers and has grown to be a highly respected naturalist in the field of the shark research and behavior. 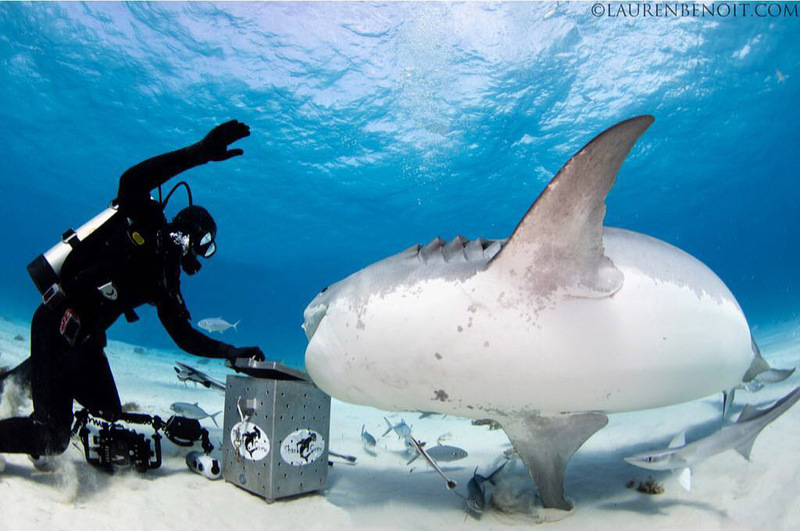 He has spent over a decade filming and interacting with sharks all over the world and regularly heads field expeditions . Joe is one of the executive director of the Atlantic Shark Institute, a member of the esteemed Explorers Club and the Ocean Artists Society. His work has been featured on Discovery Networks, Discovery International , National Geographic, National geographic wild, BBC Wildlife, Animal Planet and many more . He has been a host/producer and Underwater Director of Photography for Discovery’s SHARK WEEK 2012-18. Also he has worked and/or appeared on Good Morning America, Oprah Whinfrey network, Harpo productions, CNN, MSNBC, FOX, Hannity, The Real Story with Gretchen Carlson, The Insider, Inside Edition, The Daily Share, USA today and many more.